The two-time Wimbledon champion had the procedure, which involves putting a metal plate into the joint, on Monday in a final bid to prolong his career. The 31-year-old had said ahead of the Australian Open earlier this month that he intended to retire after this year's Wimbledon. But after after a monumental five-set tussle with Roberto Bautista Agut in Melbourne, where Murray showed he still has the ability and desire to compete at the top level, he said he would do everything he could to keep playing. The operation does not guarantee the Scot will be able to make a comeback, but he will leave no stone unturned in a bid to do so. Whatever happens on that front, once he has recovered from the surgery, he will at least be able to live a pain-free life, having previously complained of not being able to tie his shoelaces without suffering. 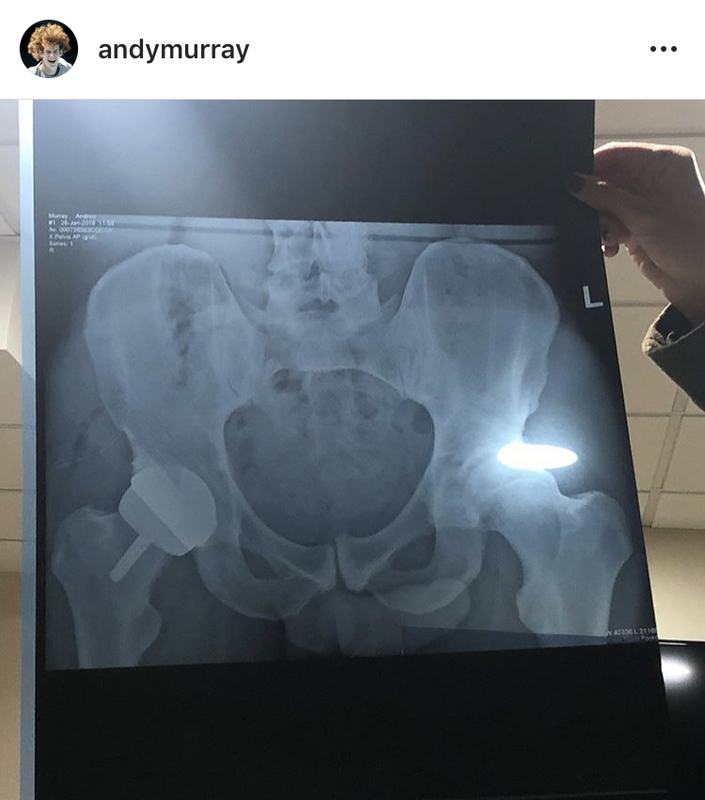 Murray said on Instagram on Tuesday: "I underwent a hip resurfacing surgery in London yesterday morning...feeling a bit battered and bruised just now but hopefully that will be the end of my hip pain." Murray is no stranger to the journey from the operating table to the court, though, having previously made returns from back surgery and, this time last year, an initial hip procedure. That did not work as, despite a comeback at Queen's in the summer, Murray was not able to compete sufficiently on the tour. The former world number one was set for a farewell six months after emotionally announcing he was in too much pain to carry on in the build-up to the first grand slam of the year. But, in the lead up to his operation, he spoke at length with American doubles specialist Bob Bryan, who has just returned to the game following the same procedure last summer. That, along with his experience against Bautista Agut in Australia, convinced him he has one last fight in him. Romain Saiss to sign new Wolves deal? Arsenal revive Ever Banega interest? Firmino doubtful for Bayern game?